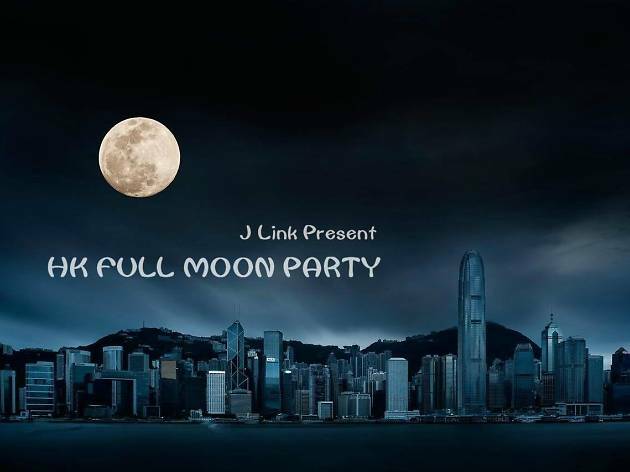 Get ready to let loose and party under the full moon. 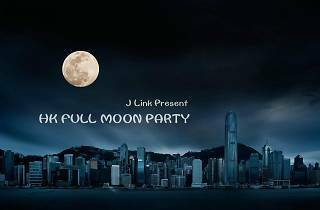 Held in a private area by Shek O beach, join in this full moon beach party, enjoy watching the sunset and see the gorgeous full moon as it comes into view with friends. Great barbeque food, overflowing alcohol, including Jell-O shots, and music are provided. Register early and don’t miss out.